Most parents consider homeschooling their children at some point. When parents decide to follow through with homeschooling, however, they may not know how to begin. Below are some parenting tips on homeschooling your child. Homeschooling your child is legal in every state, and no state will require you to have a teaching certification in order to choose homeschooling for your children. However, you will have to follow your state’s curriculum and record keeping guidelines. Though you must follow your state’s curriculum laws, you don’t have to buy a packaged curriculum. 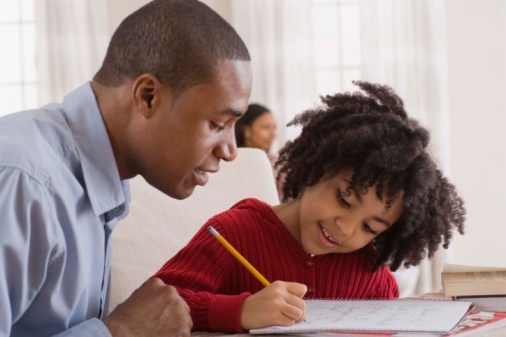 Instead, you can develop your own curriculum in accordance with state requirements when homeschooling your child. Some states require parents who homeschool to submit portfolios of their children’s work on a regular basis. Some states may also require students to take standardized tests. Other states don’t require any ongoing assessments for homeschooled children. Parents who are new to homeschooling often worry about their child’s social needs. One of the best ways to make sure that your child is able to socialize with other children of the same age is to connect with other homeschooling parents. Regardless of your location, you can usually find at least one support group for families who homeschool their children. These groups can prove a valuable resource for parents with questions and concerns about the process. Many support groups also offer activities and social gatherings in which your children can meet other children involved in homeschooling.